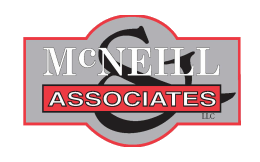 Prepare for the future with estate planning from McNeill & Associates, LLC in Avon, Connecticut. We also handle administration and probate. Let our attorneys help you prepare for end-of-life issues by sorting out how to accomplish your final wishes. We can assist with wills, trusts, and other similar matters. In the event of a loved one's death, we help you disperse their estate accordingly. We also work with matters that need to be handled in probate court.